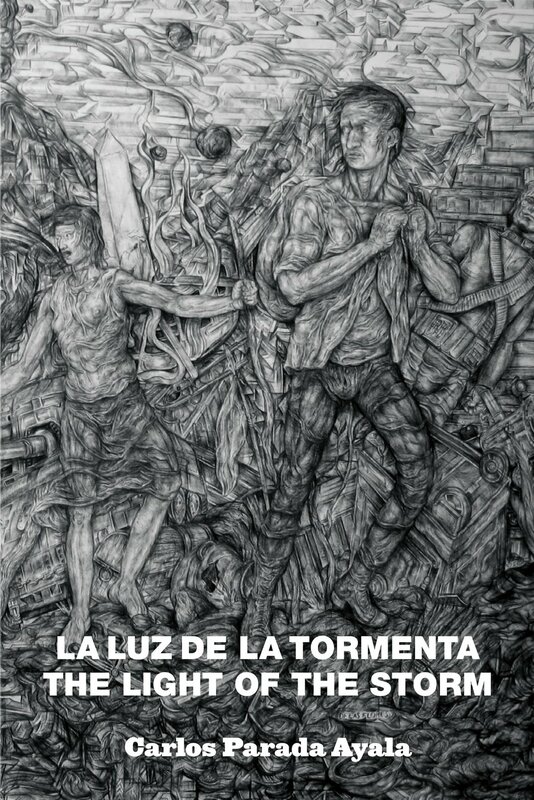 Carlos Parada Ayala is the author of La luz de la tormenta/The Light of the Storm (Zozobra Publishing, 2013), and co-editor of the anthology Al pie de la Casa Blanca: Poetas hispanos de Washington, DC (North American Academy of the Spanish Language, 2010). Parada Ayala is a recipient of the Larry Neal Poetry Award from the DC Commission on the Arts, a member of the Late Night Hour poetry collective, and a founding member of ParaEsoLaPalabra, a multi-genre arts collective in DC. Parada Ayala is included in podcast series “The Poet and The Poem at the Library of Congress,” and was a featured reader at the International Gathering of Poets in El Salvador, the Latin American Poetry Festival in NY, and Teatro de la Luna’s Poetry Marathon in DC.